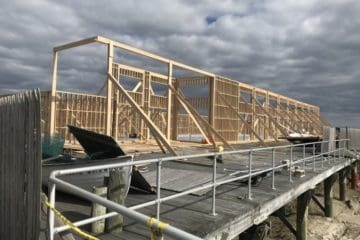 Unfortunately due to inclement weather forecasted for this weekend Morey’s Piers has already decided that Mariners Landing will not be opening this weekend Saturday April 7 and Sunday April 8. Also See: Morey’s DooWooper & Can Am Raceway Get New Signs! 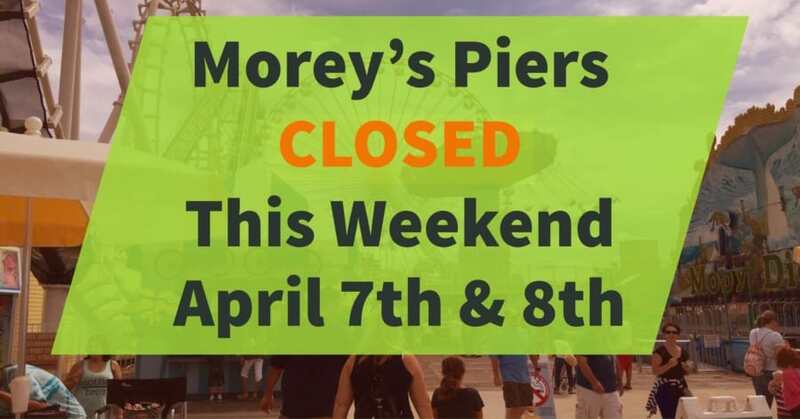 Morey’s Piers will reopen next weekend Saturday April 14th from 12pm to 6pm and Sunday April 15th from 12pm to 5pm. 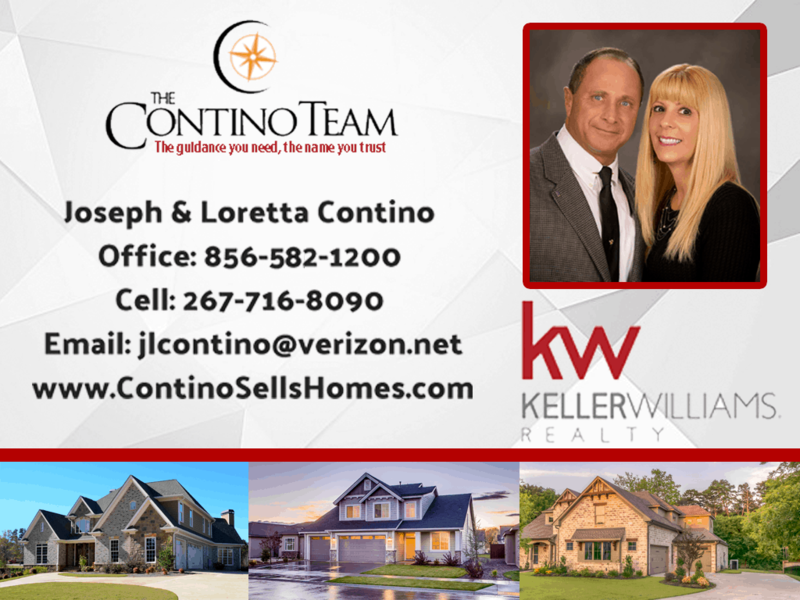 We are sorry to hear about the news ourselves but hope to see you here the weekend of April 14th and 15th.